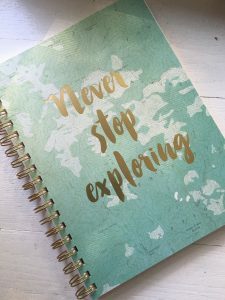 If you are on a path of self-healing, journaling is a powerful tool to help you through the process. 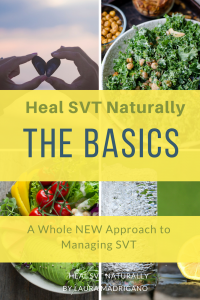 In my new e-guide, Heal SVT Naturally, The BASICS, I pose reflective journaling questions throughout the guide as part of the evolution of helping to raise your awareness around your own SVT core contributors. I discuss the emotional aspect of SVT and how old emotions, repressed emotions, old anger, hurt, grief, emotional turmoil or resentments can all contribute to SVT. These emotions impact the heart chakra energy center. Emotions fuel the chakras which is why it is very important to do some emotional housekeeping when you are working on full spectrum SVT healing. Healing our old pain, emotions and inner critic is a part of the process of Healing SVT Naturally. Today’s article is about journaling with self-critisim. I noticed some old critical feelings coming up as I remove the habits that I have been using to cover those feelings up. I’m a little surprised at just how strong my inner critic can self-judge, self-critize, and be mad at myself for decisions I’ve made or mistakes I’ve made in the past. If you suffer from any of this as well, join me in doing some writing…. Remember whatever is coming up is doing so because it is ready to be processed and eventually healed. 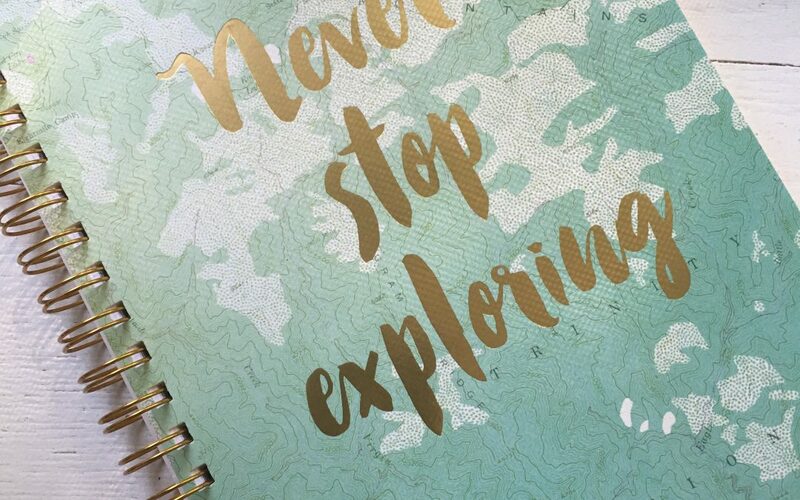 While journaling, be as honest as possible to get the most out of your journaling time. How often do I criticize myself? Every day? All day? Sometimes? How harshly do I speak to myself? To others? Do you criticize the people you love, your children, mother, partner? How often? Do you believe that negative self-talk is a form of self-abuse? What are the things you criticize yourself for? Make a list of all the things you are mad at yourself for or even “Hate” yourself for. What mistakes have you made that you find it hard to forgive yourself for? Make a list of the things that you wish you did differently….Regrets? Do you criticize yourself for the same things over and over again? How many years have you been criticizing yourself for the same things? Do you learn your life lessons easily or do you find yourself repeating the same things with different people or circumstances over and over again? What lessons are you tired of repeating and really ready to learn and move on from? What are 3 of the main lessons this last year held for you? What are 10 ways that you can think of to help you can ease your inner self-critic? ( Not heal it, stop it or get rid of it, just ease it?) 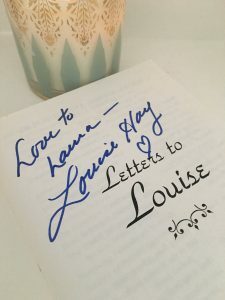 Some of my examples were: Visualization Meditations, Journaling, Being fully present when making decisions, making pro/con lists when decision making, a daily yoga practice, Aromatherapy: specifically using frankincense from young living oils, implementing more non-harming practices, and raising my standards. If you like exploring all of the less obvious SVT contributors such as the emotional layer of SVT, consider reading Heal SVT Naturally The Basics. I pose more questions, similar to these, throughout the 71 page foundational guide. It introduces to all of the Core Four Healing Layers that are part of healing journa tachycardia naturally.